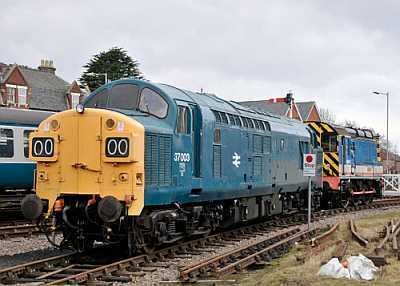 37003 was off-loaded from the trailer to the MNR at Dereham at 1500 today. 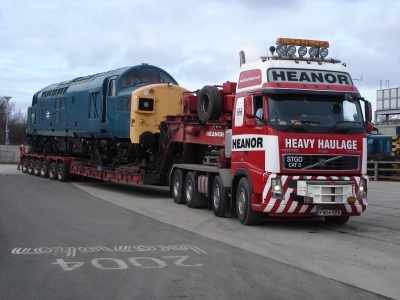 37254 carry nameplates for the first time in her 44-year history. 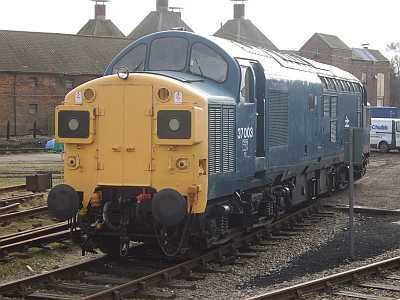 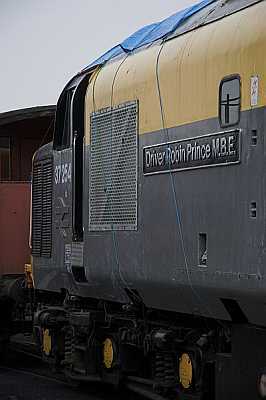 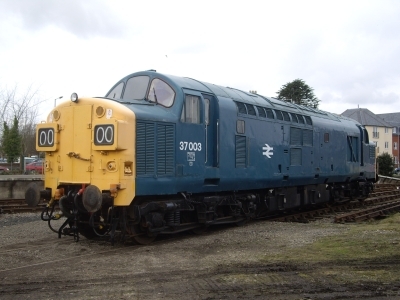 37254 now wears the plates 'Driver Robin Prince M.B.E' measuring in at no less than 2.3 metres!